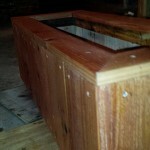 This one is 84 x 20 x 32 with a false bottom elevated floor. 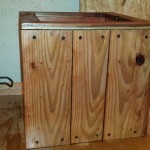 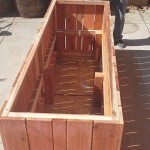 The inside has 4×4 legs holding up a false bottom floor eliminating the need for all the extra soil. 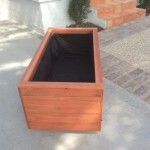 This planter style is fast becoming our most popular. 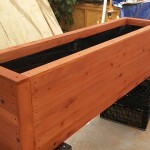 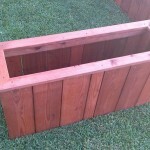 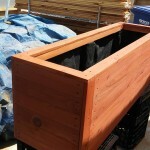 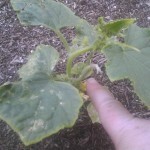 With the looks of a very large, tall planter, and the shallow box takes 1/2 the soil expense. 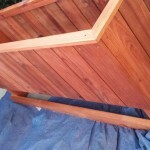 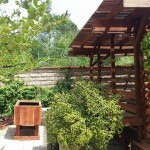 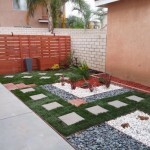 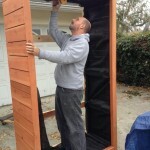 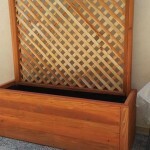 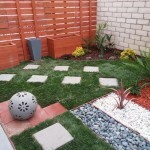 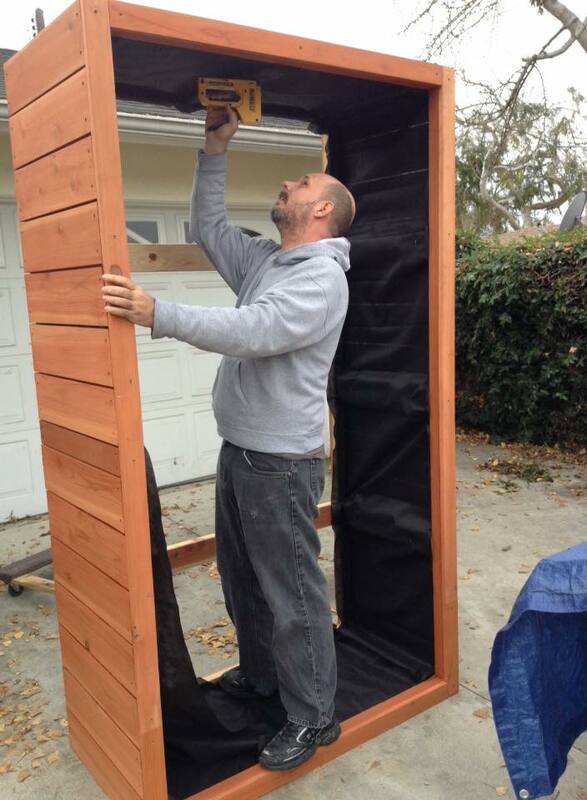 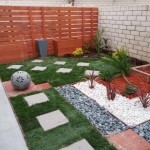 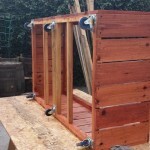 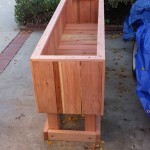 This entry was posted in custom, elevated, garden, hidden false bottom, planters, raised bed, redwood, vegetable on September 23, 2015 by Robert Curtis. 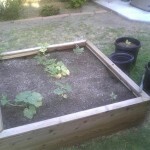 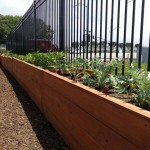 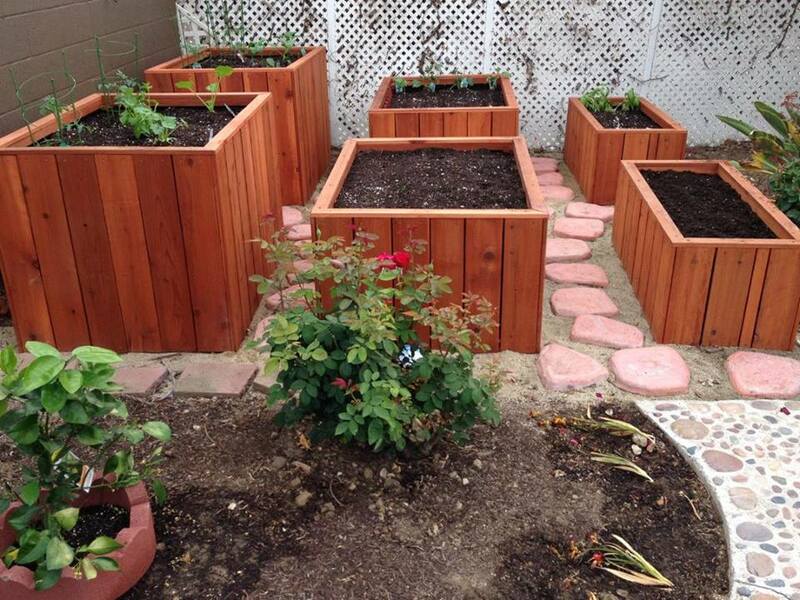 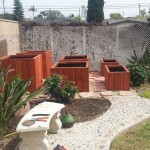 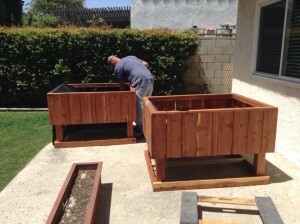 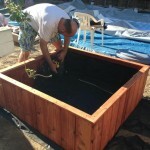 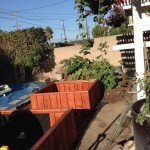 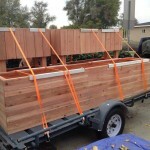 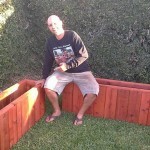 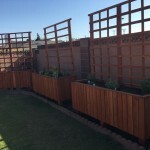 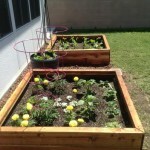 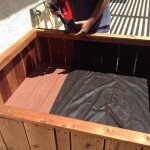 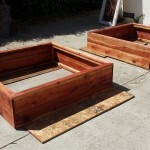 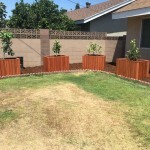 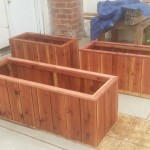 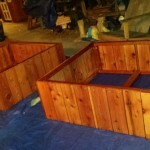 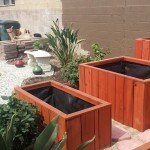 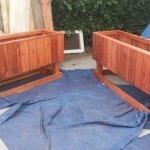 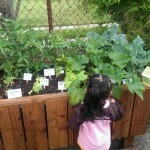 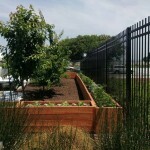 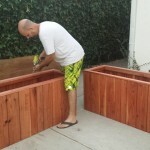 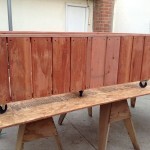 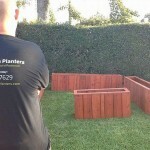 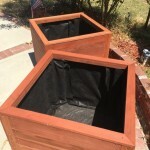 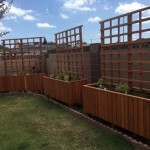 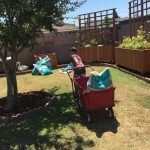 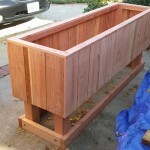 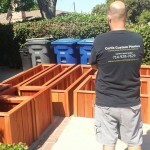 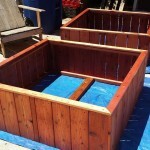 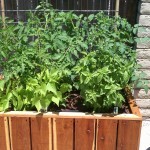 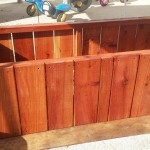 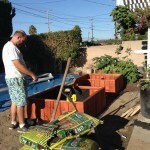 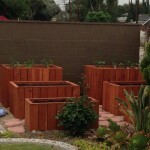 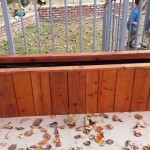 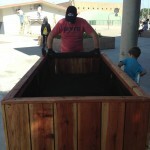 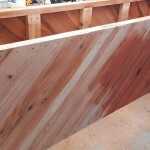 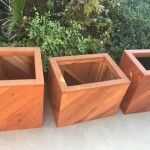 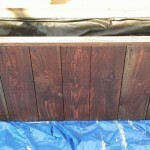 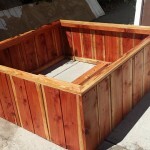 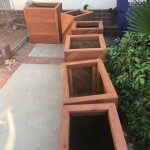 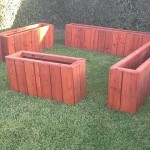 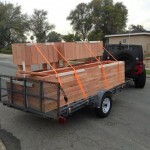 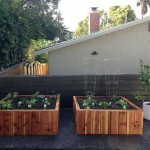 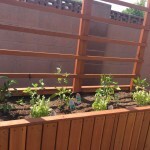 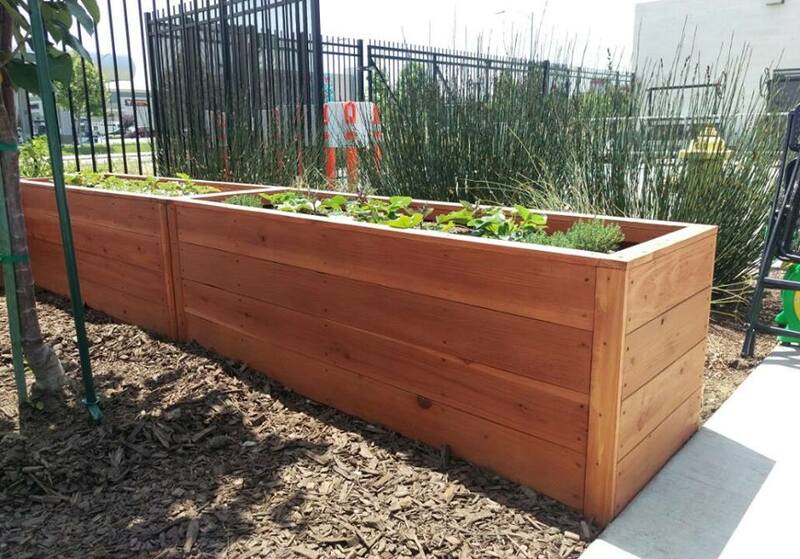 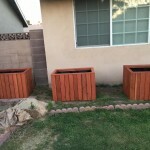 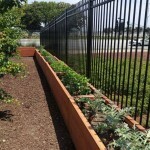 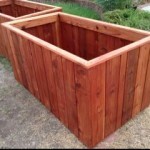 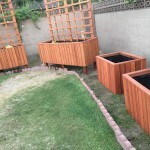 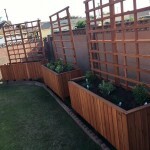 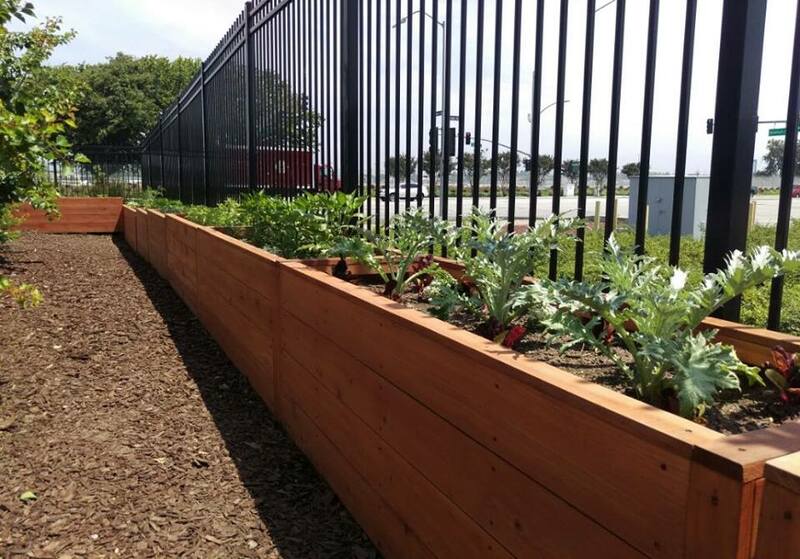 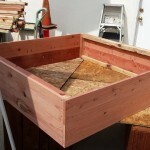 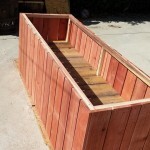 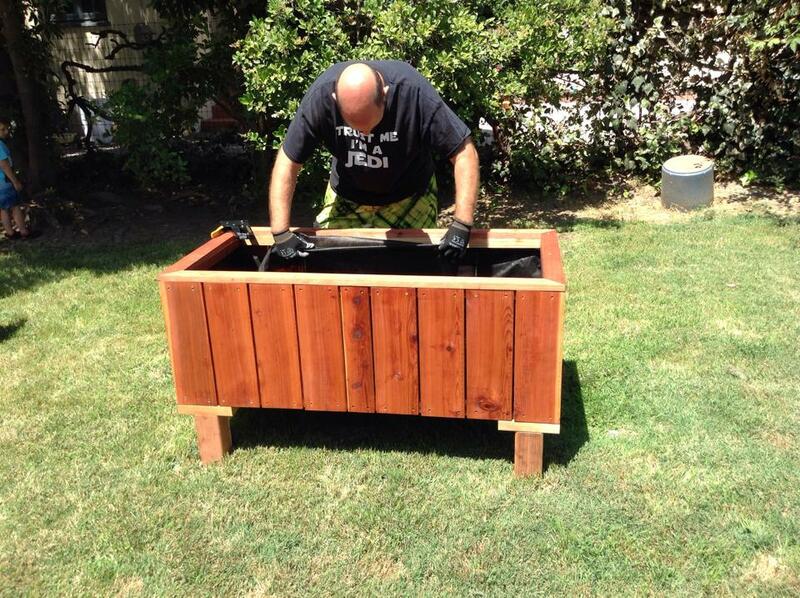 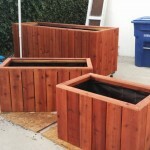 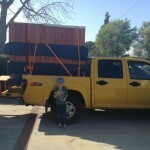 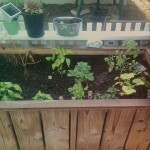 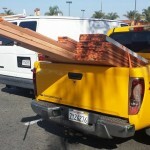 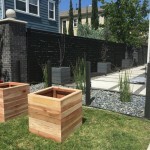 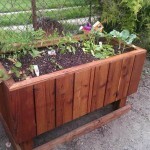 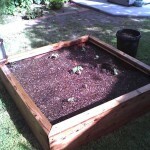 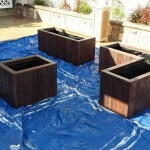 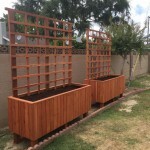 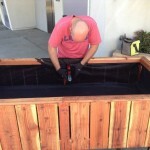 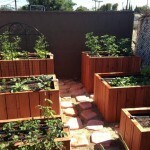 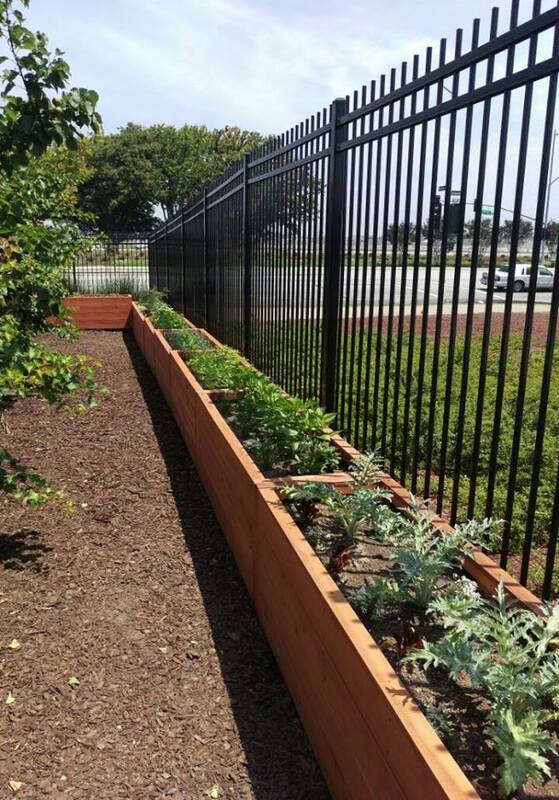 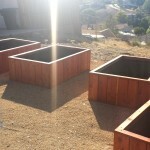 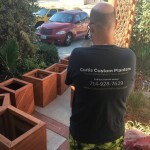 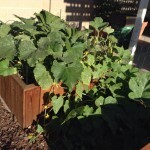 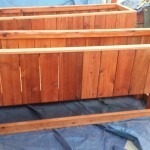 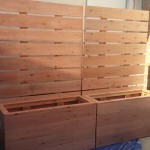 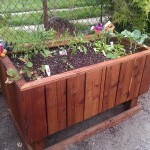 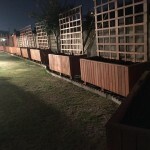 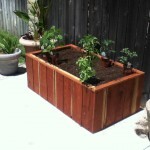 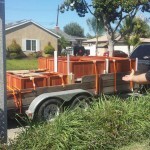 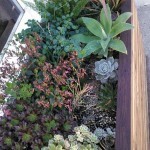 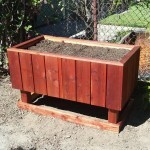 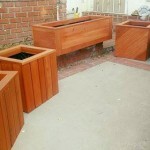 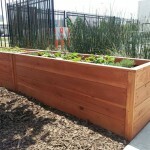 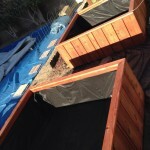 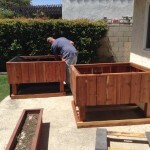 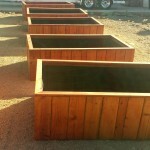 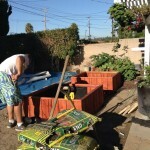 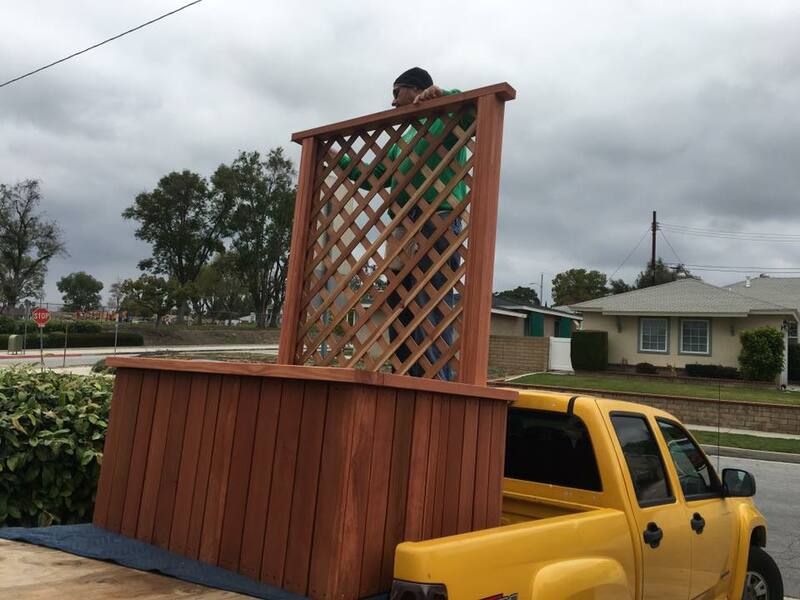 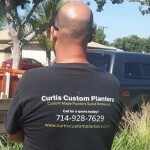 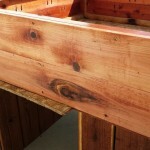 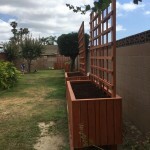 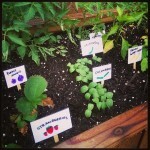 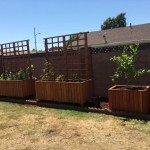 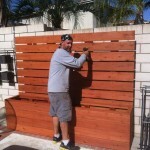 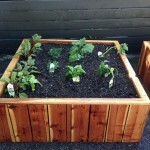 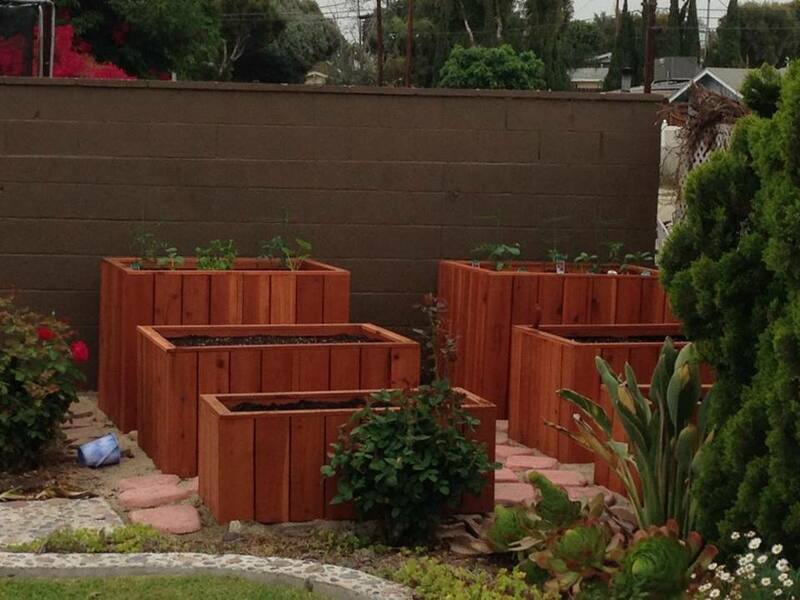 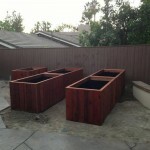 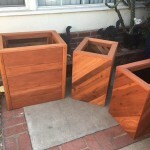 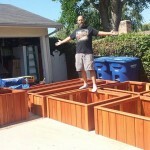 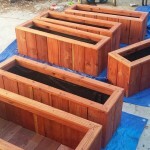 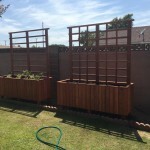 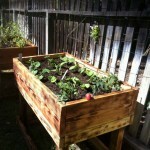 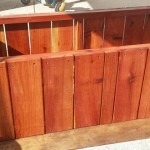 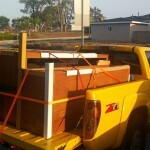 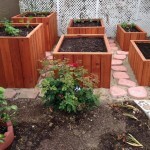 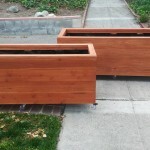 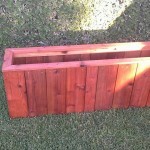 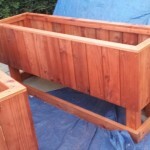 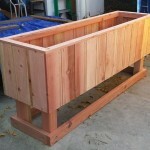 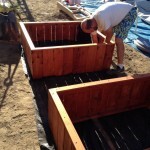 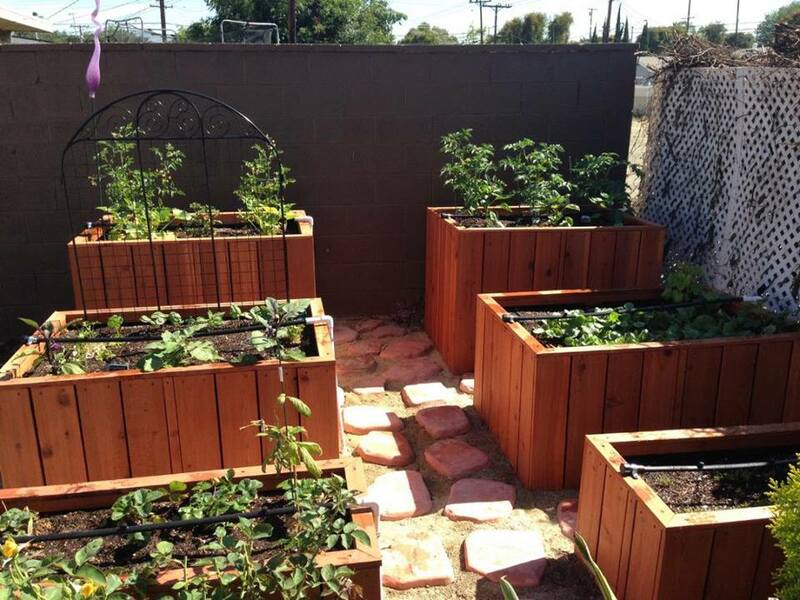 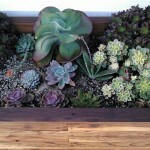 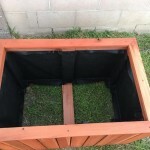 Silver Lake, CA – Big raised bed planters! 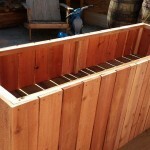 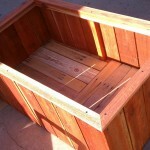 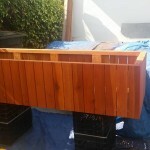 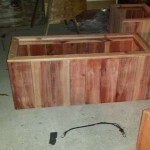 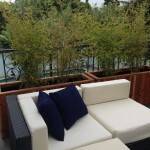 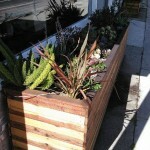 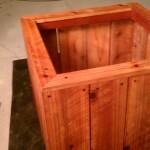 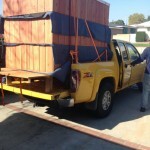 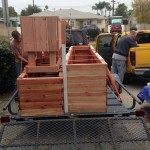 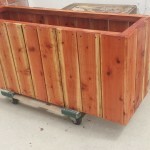 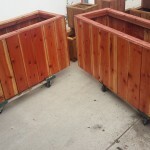 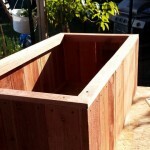 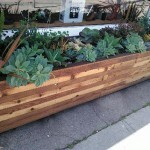 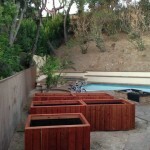 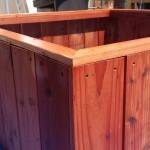 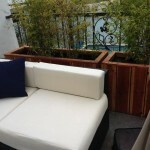 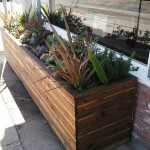 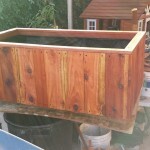 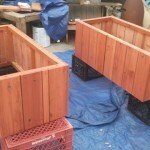 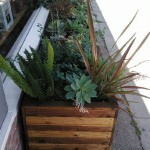 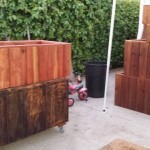 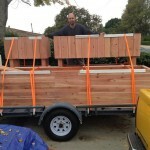 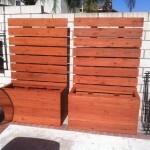 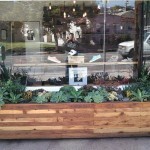 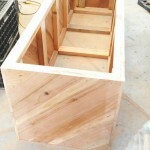 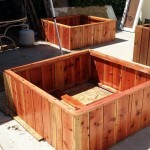 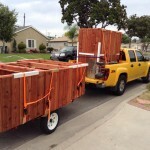 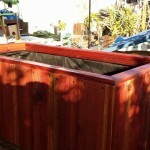 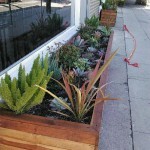 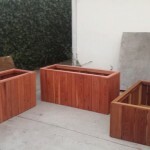 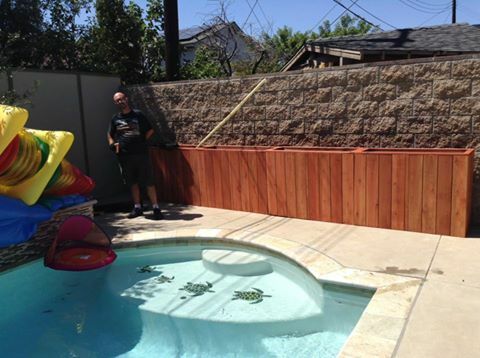 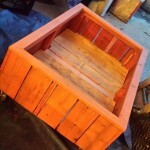 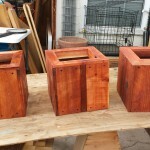 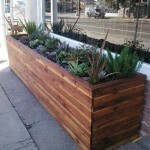 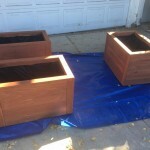 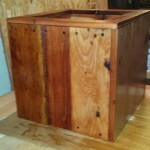 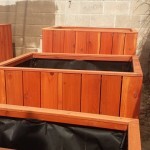 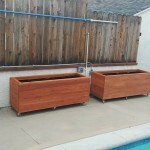 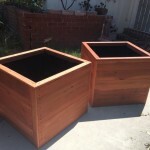 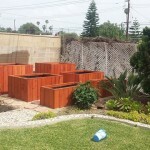 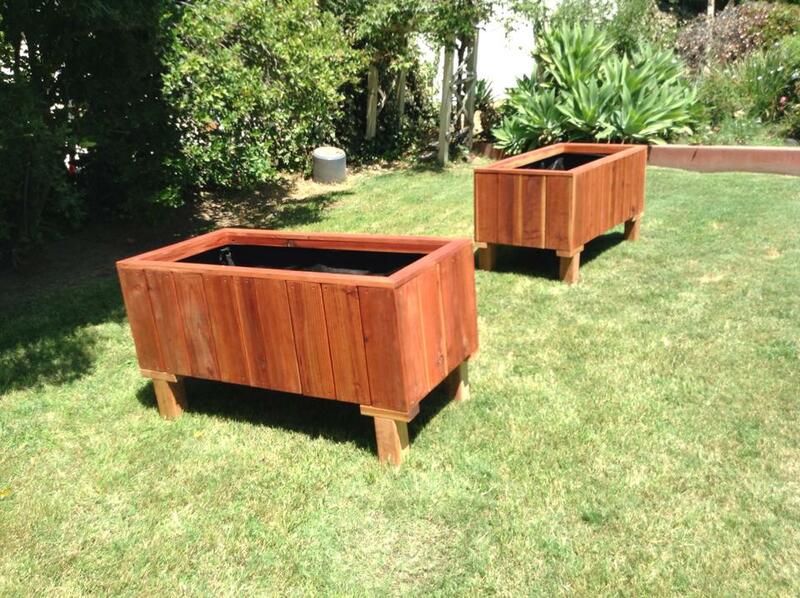 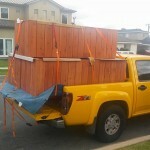 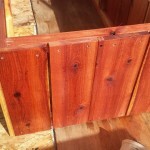 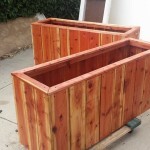 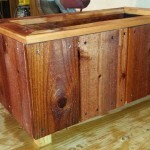 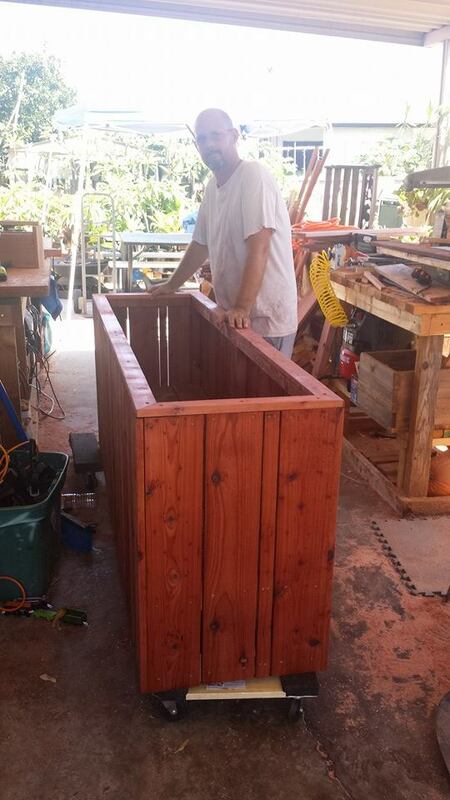 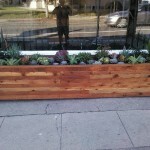 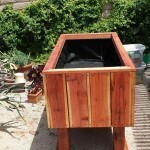 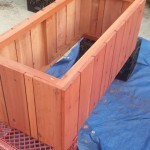 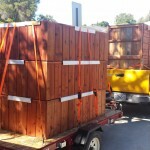 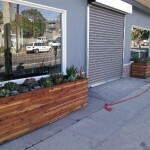 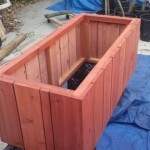 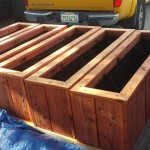 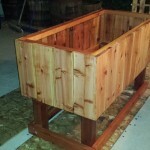 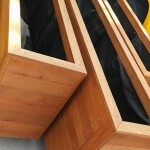 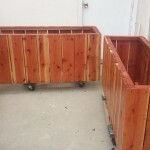 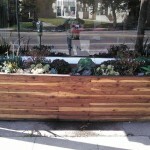 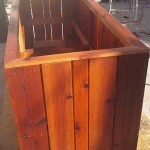 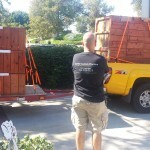 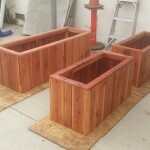 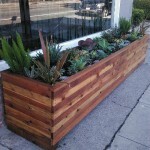 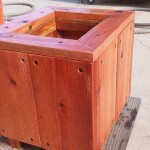 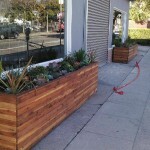 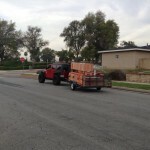 Silver Lake is now home to two very large custom redwood planter boxes. 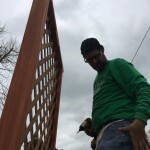 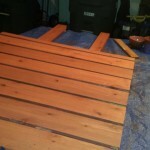 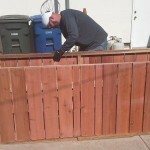 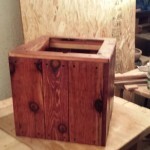 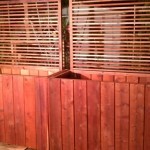 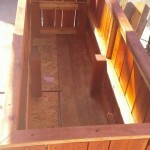 Here are some pics of the project from start to finish. 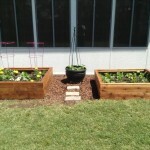 Very happy customers! 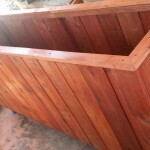 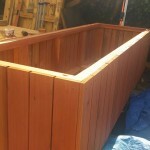 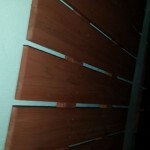 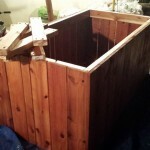 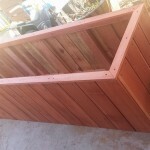 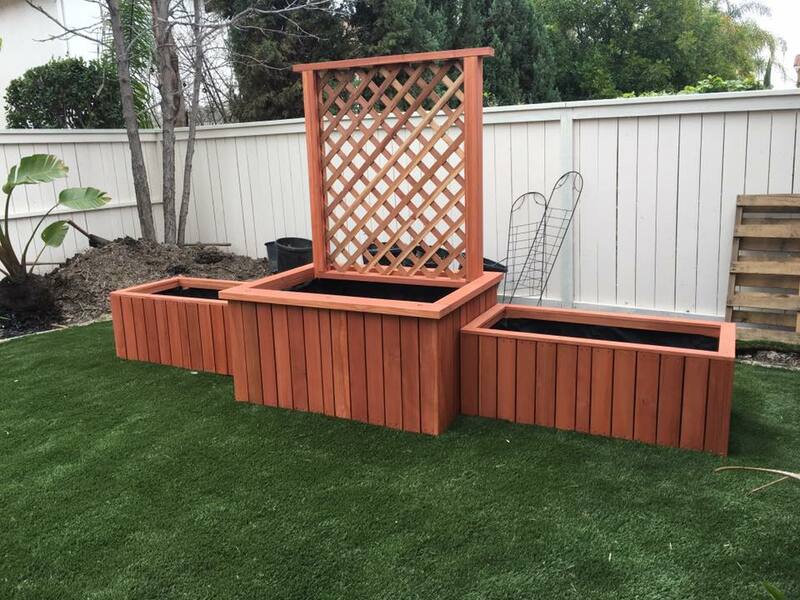 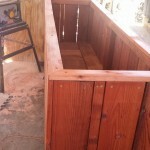 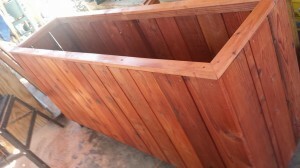 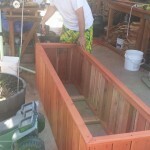 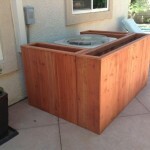 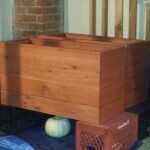 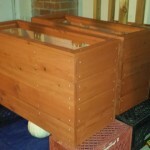 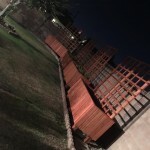 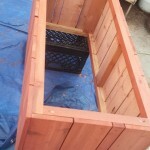 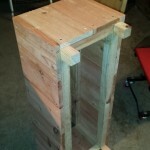 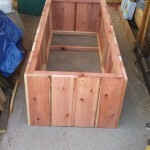 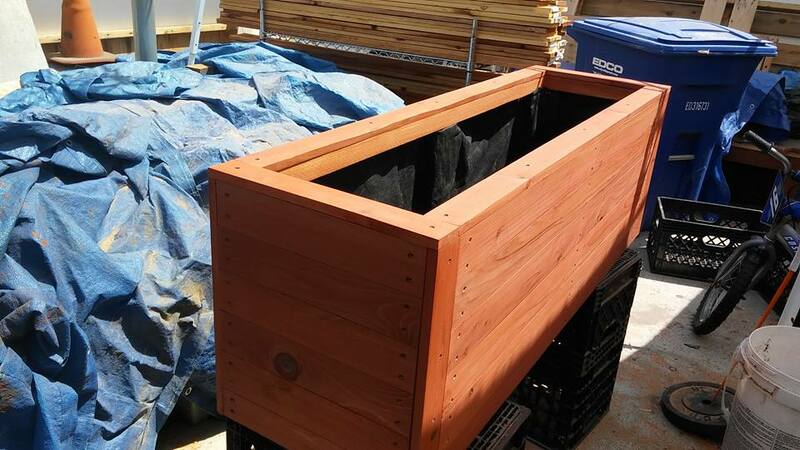 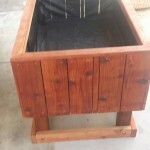 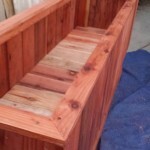 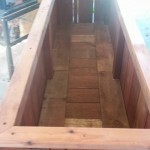 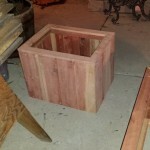 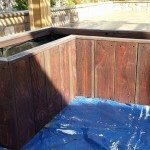 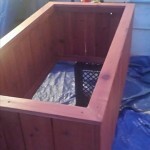 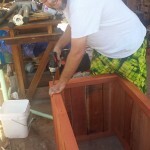 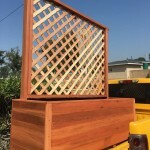 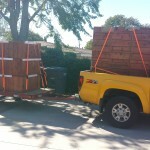 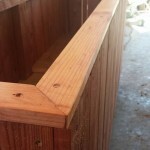 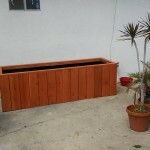 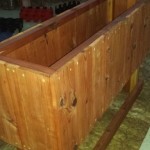 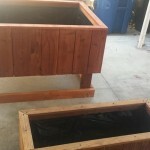 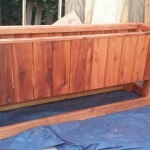 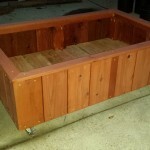 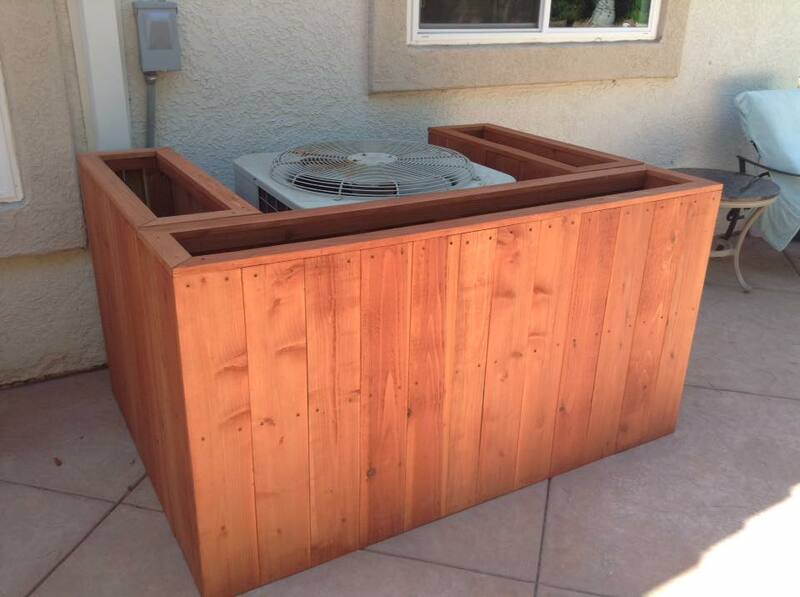 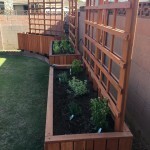 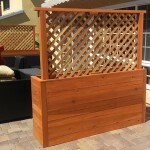 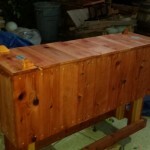 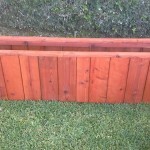 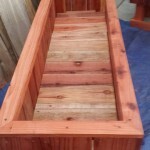 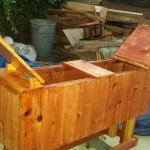 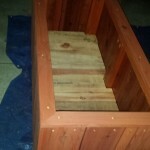 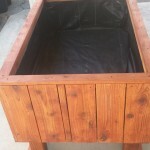 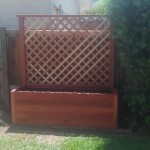 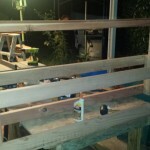 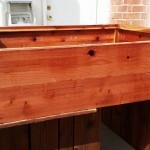 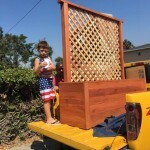 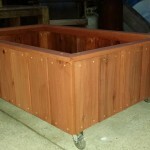 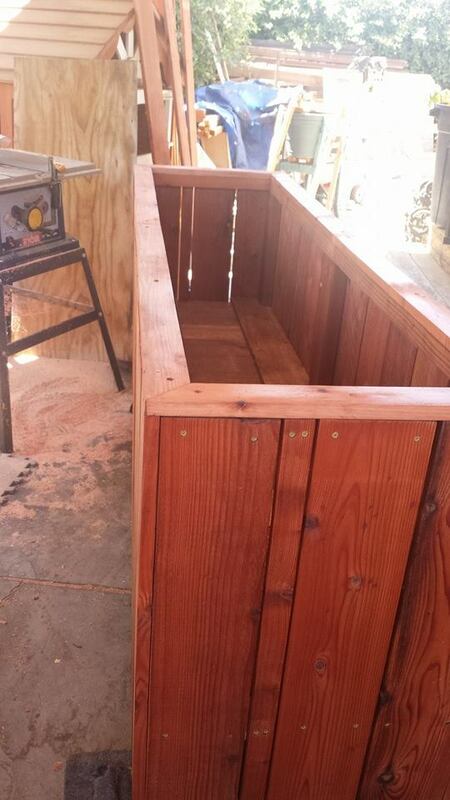 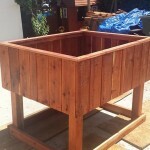 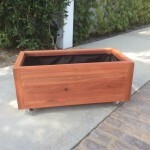 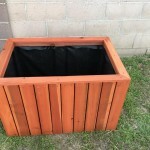 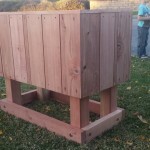 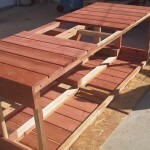 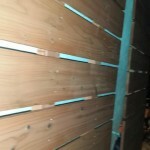 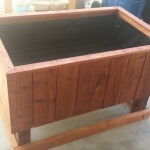 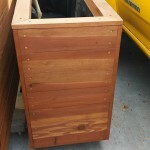 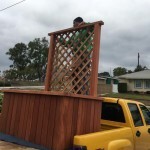 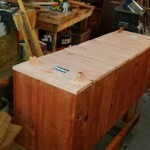 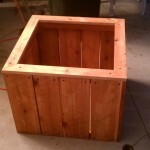 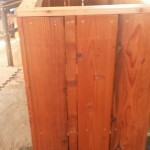 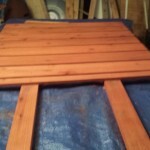 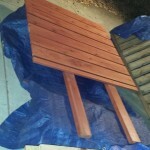 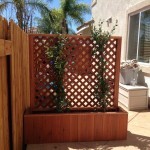 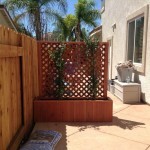 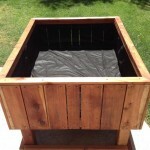 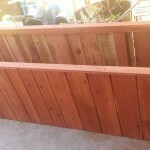 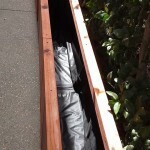 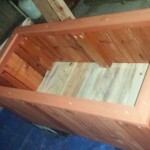 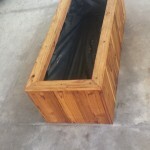 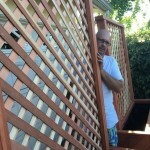 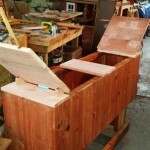 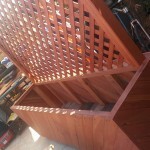 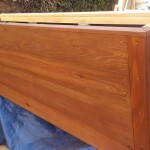 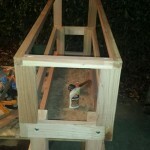 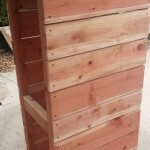 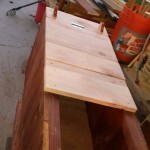 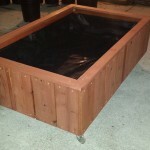 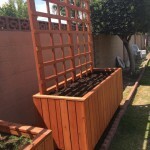 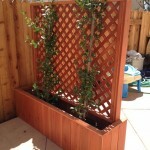 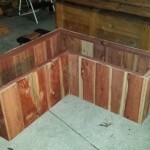 This entry was posted in custom, delivery, elevated, herb, hidden false bottom, planters, raised bed, redwood on July 10, 2015 by Robert Curtis.